The director of a New Zealand wine exporter has been convicted and fined after falsifying export papers to the EU on behalf of five clients, the second conviction under the country’s Wine Act (2003) in recent weeks. The director of exporter Boutique Wines was convicted of one charge under the Wine Act (2003) for procuring wineries to falsify wine export applications to the EU. Her actions relate to 44.5 cases of wine with a retail value of NZ$1,450, which were to be used as samples at promotional events in the Republic of Ireland. Joyce Mary Frances Austin, 55, was sentenced today at Auckland District Court, after pleading guilty to charges back in August, following an investigation by the Ministry for Primary Industries (MPI). The case relates to documents that were falsified between March 2013 and May 2014. It was revealed that in order to speed up the export process, Austin advised her five clients to record their wine samples as already certified for export. Four out of the five wineries involved have received formal warnings, however their names have been suppressed as they had “been compliant and were acting on professional advice from Joyce Austin who misled them over the legality of what she was asking them to do,” according to MPI’s manager of compliance and investigations, Gary Orr. 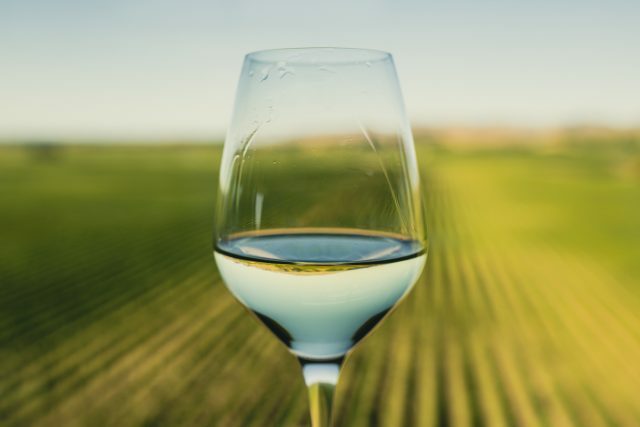 The news follows last week’s reports that Marlborough winery Yealands had been fined NZ$400,000 after pleading guilty to five charges relating to the addition of sugar to wines destined for sale in the EU market. The investigation, also by MPI, found inaccurate records were kept in relation to 6.6 million litres of wine, of which around 3.8 million litres were exported to the EU. The producer, along with its former owner, former general manager and former chief winemaker were all fined for “deliberate, deceptive and sustained” breaches of the 2003 Wine Act. While enrichment is permitted for still wines, the EU has strict rules as to how and when this can take place compared to other markets such as the US and New Zealand. Yealands and its winemakers followed the normal New Zealand rule while stating that they were following the different EU rule. With respect to Boutique Wines, Judge Evangelos Thomas acknowledged that Austin’s offending was on a far lower scale than that of Yealands, but added: “What needs to be taken into account is harm to the industry. It takes very little for there to be harm to the industry and harm to reputation”. However, in a letter read to the court, a statement from New Zealand Winegrowers noted: “We do not anticipate that news of the sentencing will have a direct impact [on the industry],” adding that this was an example of “one business fraud”. It did state afterwards, however, that it was “extremely disappointed” by Austin’s actions. “New Zealand Winegrowers takes any alleged breaches of the Wine Act incredibly seriously, and we welcome the prosecution by MPI,” it added. MPI’s Orr stated: “Every wine exporter has a duty to ensure their operations do not contravene any relevant requirements of the Wine Act. They must only export wine which meets correct standards and specifications and overseas market access requirements. This includes only exporting wine which complies with the export eligibility requirements. “It is important to note that the small volume of wine involved posed no health or food safety risk and the charges do not concern the integrity of the wine. “The fifth winery was not warned but for legal reasons MPI is unable to comment further at this time”. Austin has been fined NZ$6,000 for her offending.